The next Galaxy smartphone could come in a massive 1TB storage size, and possibly a few other phones, too, courtesy of a development from Samsung. Samsung and Apple both have phones that offer 512GB of storage, but that magic 1TB mark — the value twice what’s on offer in the 512GB Galaxy Note 9 and the 512GB iPhone XS Max — hasn’t yet been seen by a phone on sale in Australia. You can technically get there by adding a 512GB microSD card if you can find one, but otherwise, the the 1024GB mark in a phone hasn’t yet been seen. But that might change this year. 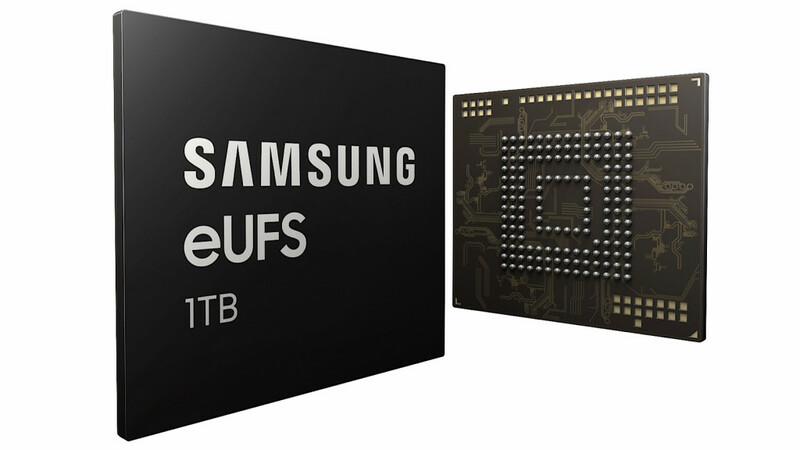 Samsung has this week announced that it has a 1TB chip for phones, offering more storage with more speed for the phones that get it. It’s an industry first, with a one terabyte flash storage chip made for mobile devices that offers faster speeds than other internal storage. 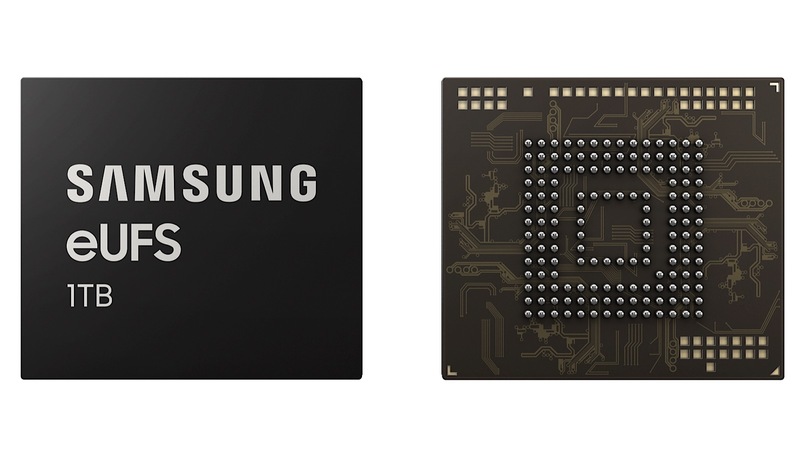 There’s 1000 megabytes per second on the read time and 260 megabytes per second on the write time, faster than the 128GB, 256GB, and 512GB memory Samsung used in its phones last year, making it more capable for phone storage than other memory that’s been used in its devices thus far. As for what you can expect to see it in, the smart money would be one of Samsung’s rumoured three Galaxy S models set to be announced in late February, with the best chance to find it in the hotly anticipated plus model we’ve heard might be on the cards. A 1TB memory chip might also make sense for a foldable phone, with at least one of those expected to arrive this year. Given that foldable phones are likely going to attract a higher than normal price — higher than what the most expensive smartphones garner even right now — having these arrive with a premium 1TB of storage will no doubt sweeten the package even more so. And given that Apple gets some of its hardware from Samsung, there is now a fighting chance that Apple’s next iPhone could see a 1TB chip inside its phones, as well.